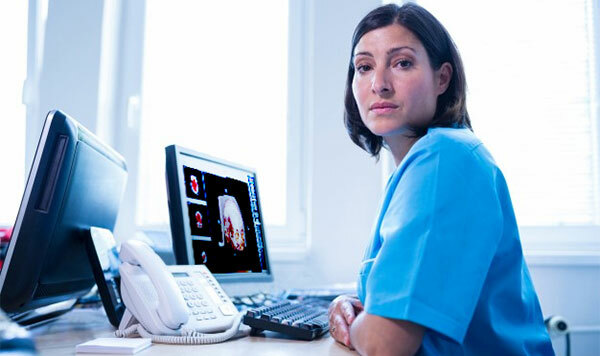 Since its inception, AMRADNET has earned a reputation of providing the absolute highest quality radiology services for a wide range of clientele across America. Our experienced team of US Board Certified Radiologists is guaranteed to interpret studies faster and more reliably than others are even able to collect the relevant data. We also provide online tools for physicians and nurses to provide feedback on our radiologist’s report with an option to upload their clinical findings and any other such information. We use these information to assess the quality of reporting and thereby rate our radiologists – improving the accuracy of reporting. Physicians and nurses can also request for a second opinion on a primary report. AMRADNET’s network of radiologists will proceed to review the original report, associated clinical data and diagnostic images, and quickly take action to mitigate any errors and ensure proper care. All second opinions are referred to our PeerNet® team for feedback on the expert physician’s performance.